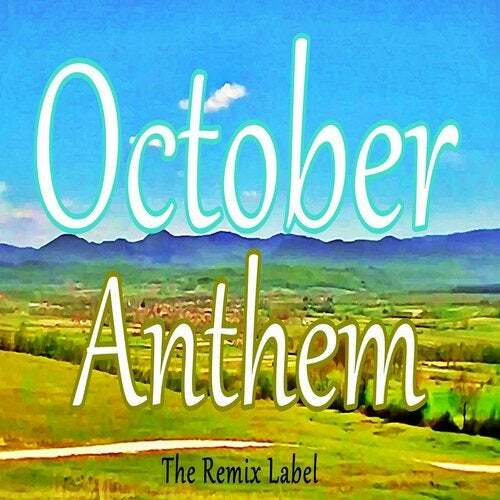 October Anthem by Cristian Paduraru brings an inspirational melody that motivates your mind and heart. There are studies that shows the positive and negative effects of music in water, in plants, in animals, in humans, where there was a better growth when playing a soft melody like classical music, on an instrument like the harp or piano, there was a regular development with no music, and there was disorder while playing modern styles and genres. Syncopation and polyrhythmic elements needs to be avoided because they are putting the brain in defense mode! Thank you for listening healthy music from the remix label.